Experienced bare boat rental,overnight, captained cruises or sign up for our 4 hour resort course sailing instructions. Take your choice and sail away on Tampa Bay. This boat is an oldie but goody - a laid back sailing and picnic boat. 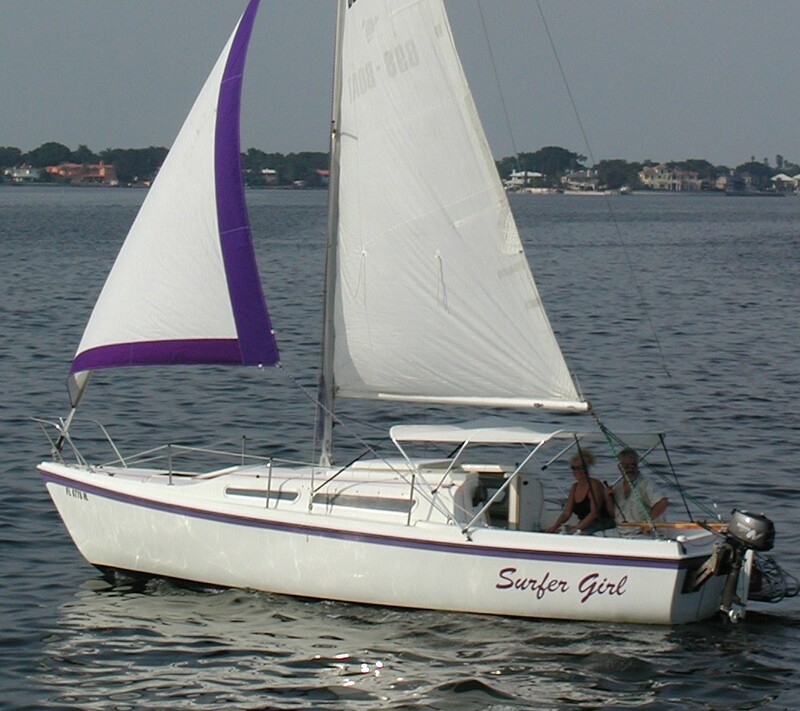 She equipped with a roller fuller jib, main sail with reef points, swim ladder, GPS, depth and fish finder, CD/MP3 comp. stereo, marine head, freshwater sink, galley accessories, VHF, auxillary motor USCG safety equipment and a propane BBQ grill option for an enjoyable day or overnighter on the bay. Please Allow at least 48 hours prior rental date for resume approval.